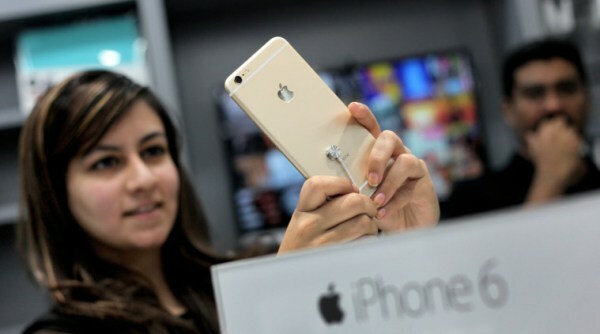 This year, Apple launched its latest versions of iphone namely iPhone 6 and 6 plus at the midnight throughout various retail stores across India. 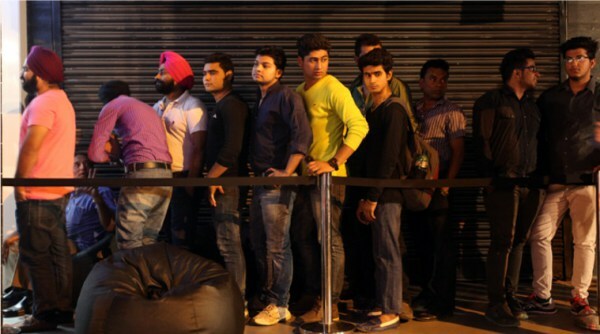 And as expected there was a long queue of people waiting for their turn to buy the newest model of iPhone. 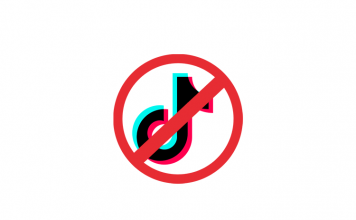 Last year Apple saw the shortage in supply of iPhone 5S in India against the demand, but this year they had already sent out 50,ooo+ units in the first batch to ensure, everyone gets to buy the phone without any delay. 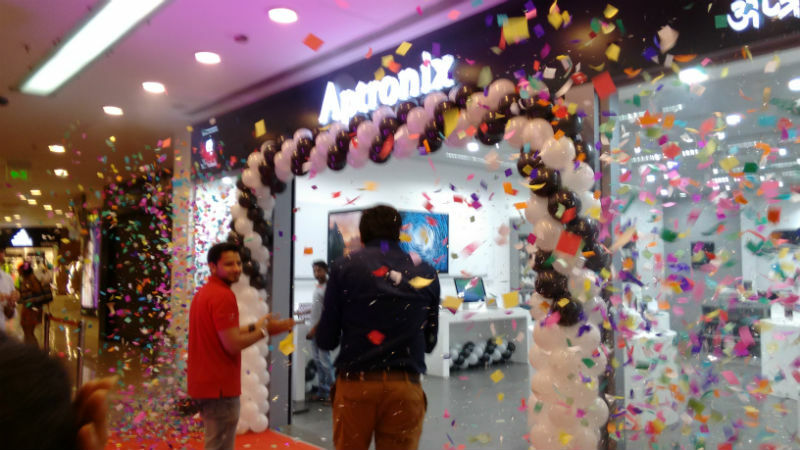 In Delhi, there was proper arrangement of bean bags and free refreshments outside the stores to make sure people in the queue feel comfortable till deadline ends. 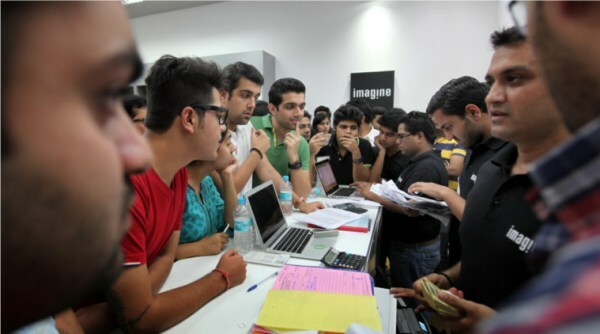 However, In Mumbai many celebrities showed interest in the iPhone 6 and sent out people in the stores to book the phone for them. As of what DNA has reported, an agent of Shah Rukh Khan was also in the waitlist in one of the Apple retail store in Mumbai. 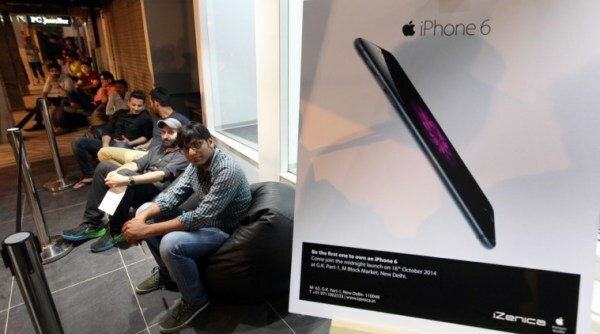 In Delhi, Anuj Jain became the first one to get his hands on iPhone 6. He sold his Samsung Galaxy Note 2 to buy the iPhone 6 64 GB. 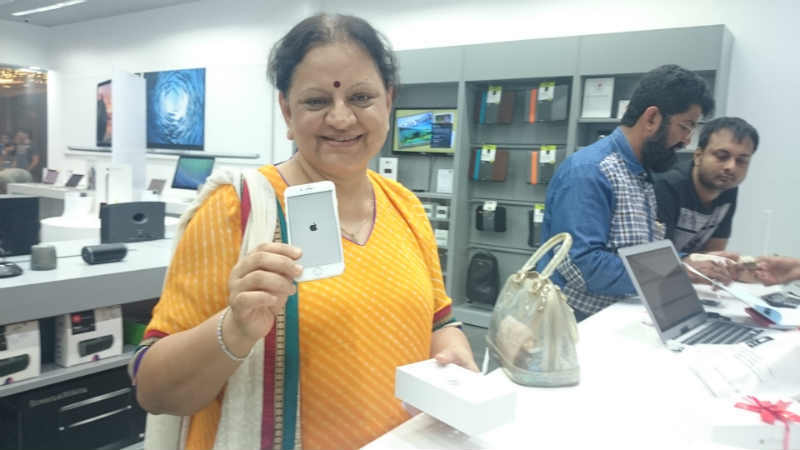 “This is my first iPhone. Previously, I owned the Samsung Galaxy S3 and the Note 2. I am not much happy with quality of Samsung devices. 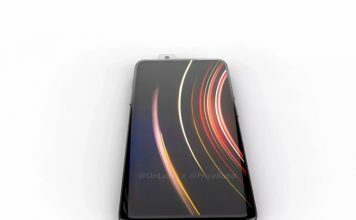 I read a lot about the new iPhones and decided to buy it,” he said. 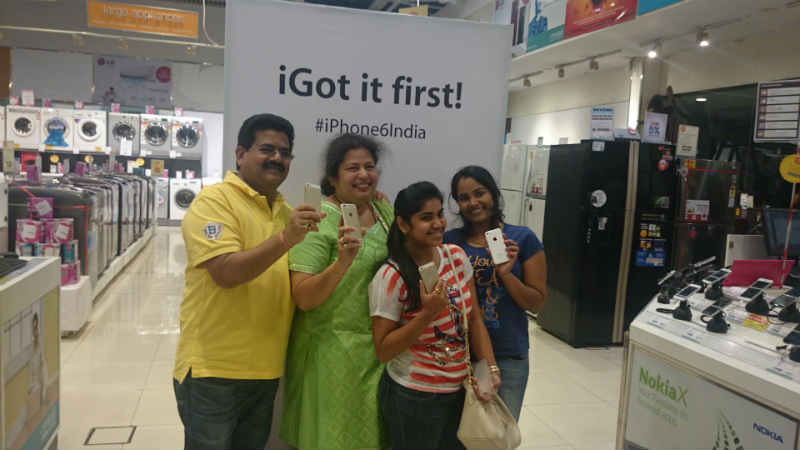 In Mumbai, Abdul Samad from Bandra got his on 64 GB iphone 6 at 12:03 AM. 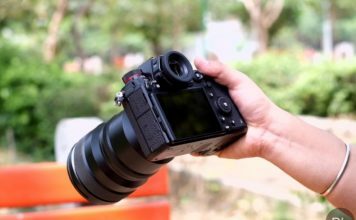 “Having the latest phone is just something we do. But while the iPhone 6 makes sense to me, I’d rather pick up the Galaxy Note 4 than shell out money for the iPhone 6 Plus,” says Samad. 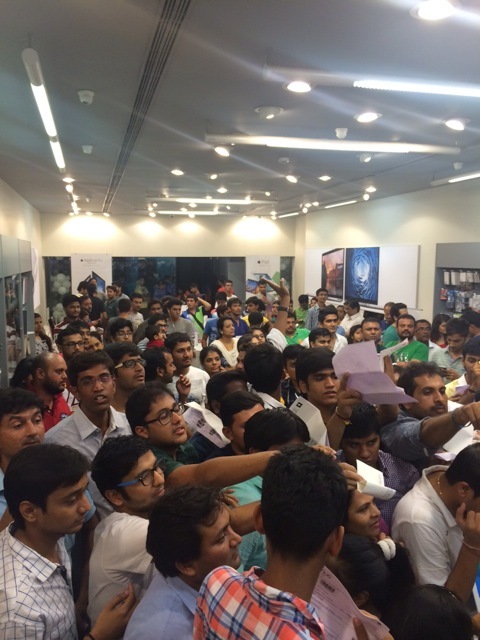 Here are some pictures from the Apple ‘s iPhone 6 and iPhone 6 Plus midnight launch in India. 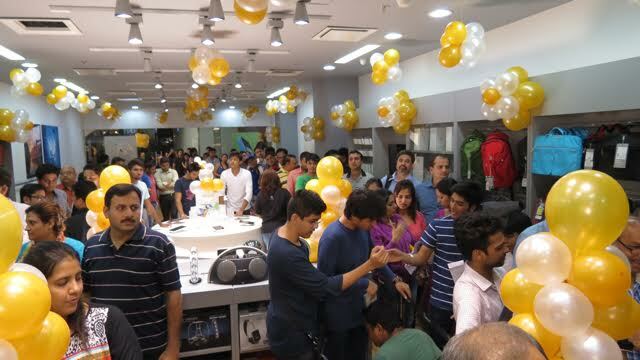 If you were also the part of last night’s launch event and have clicked some pictures, send them to us.